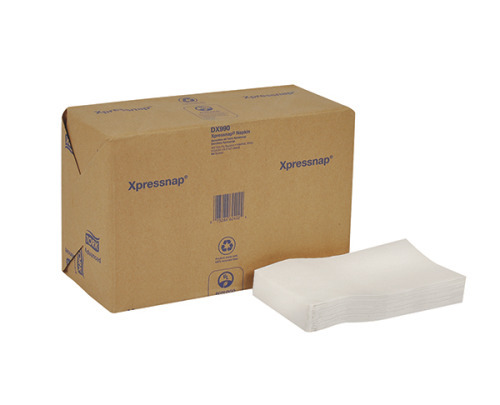 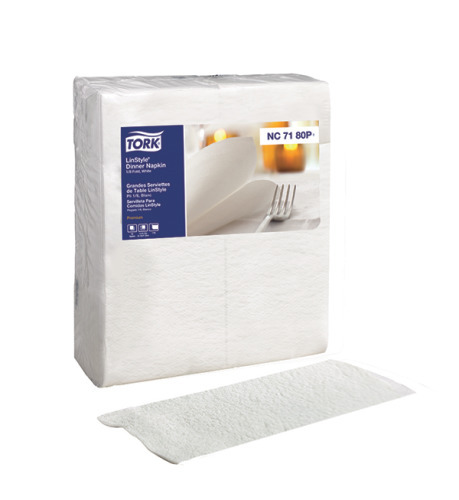 For a single-use napkin that makes a great impression, our Tork LinStyle® Dinner Napkin is perfect. 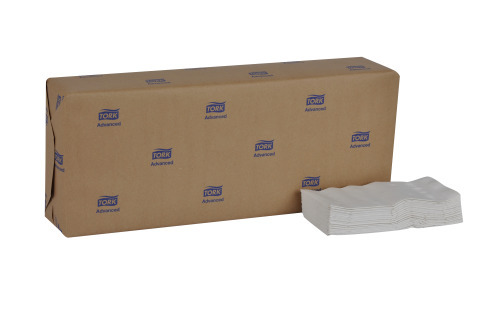 It's made of a special, thick material with linen embossing. 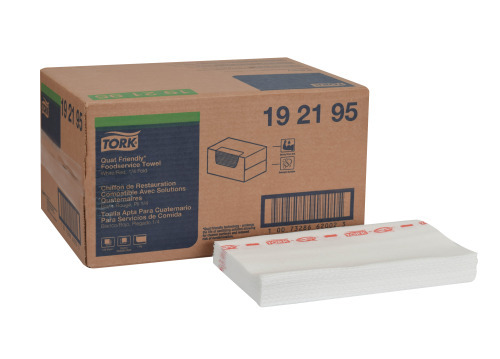 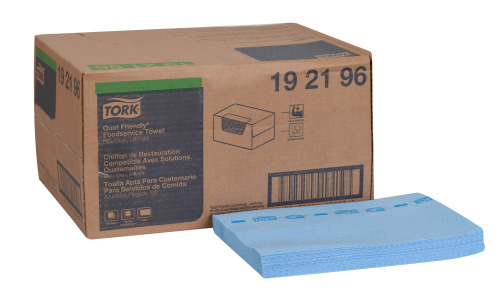 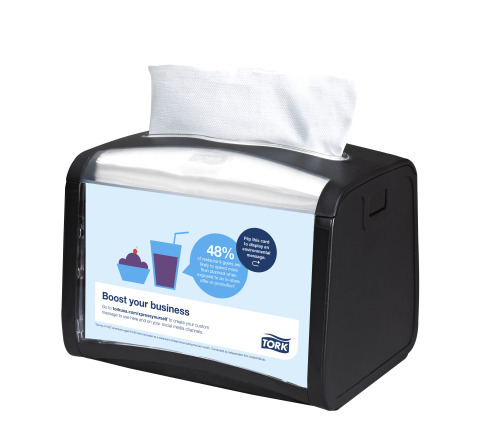 The Tork Quat Friendly Foodservice Cloth is specially treated to extend the life of the sanitizing solution and stays fresher longer by inhibiting the growth of order causing bacteria, mold and mildew.The Tork Foodservice Wet Wipe system serves up an efficient, convenient clean so you can present a fresher image to your guests any time, every time.